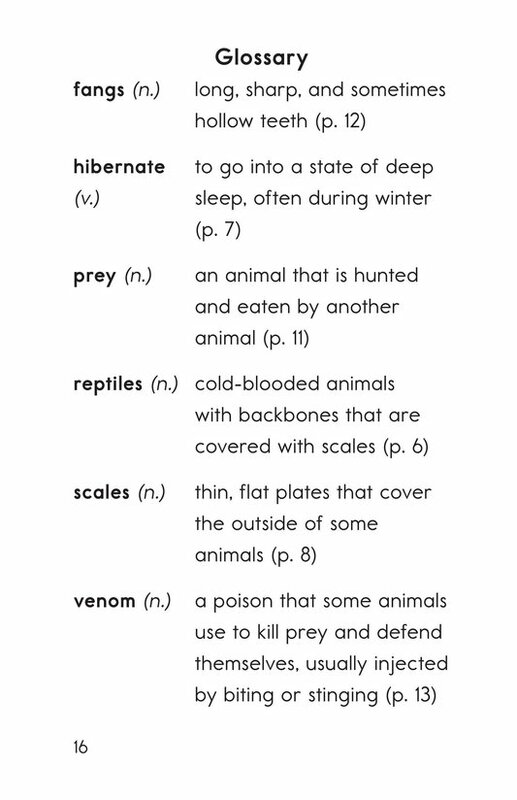 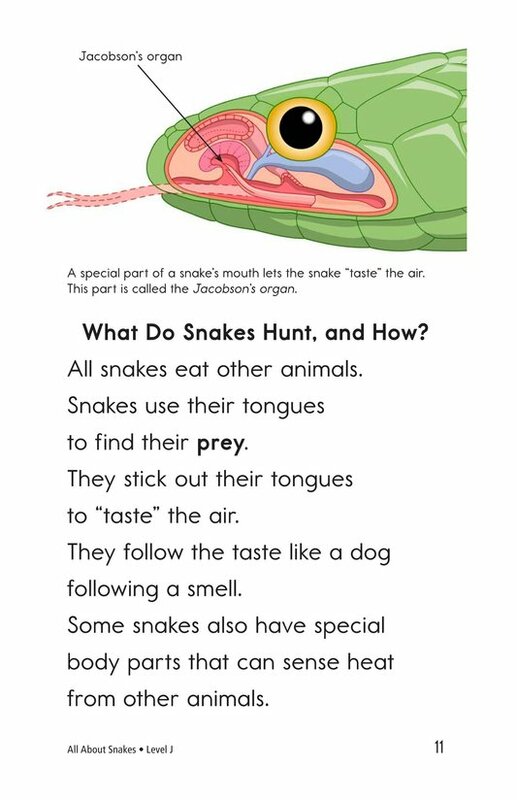 What is the first word that comes to mind when you think of snakes? 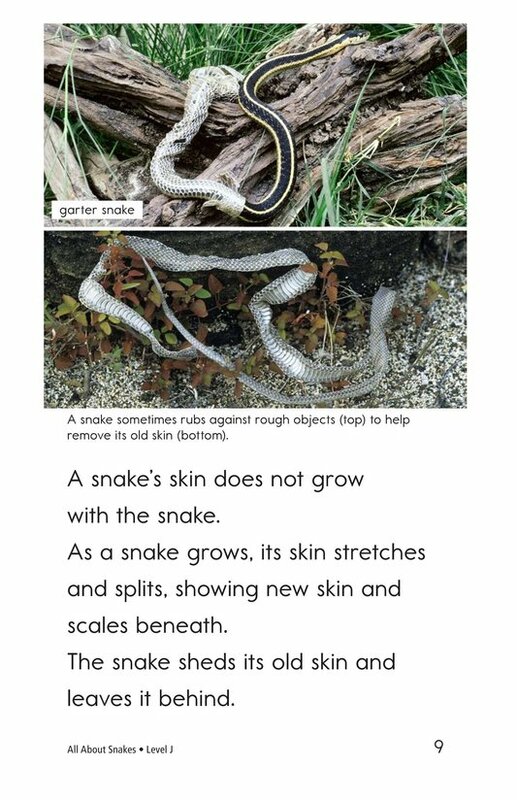 Is it gross or beautiful? 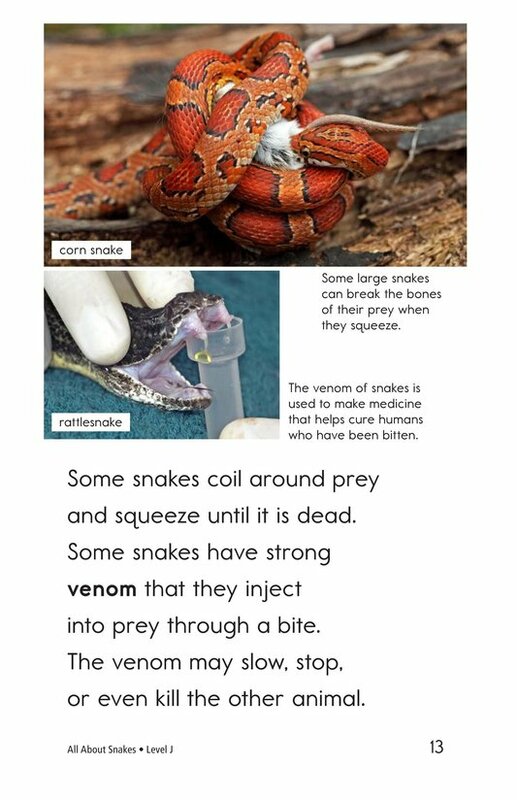 Is it dangerous or amazing? 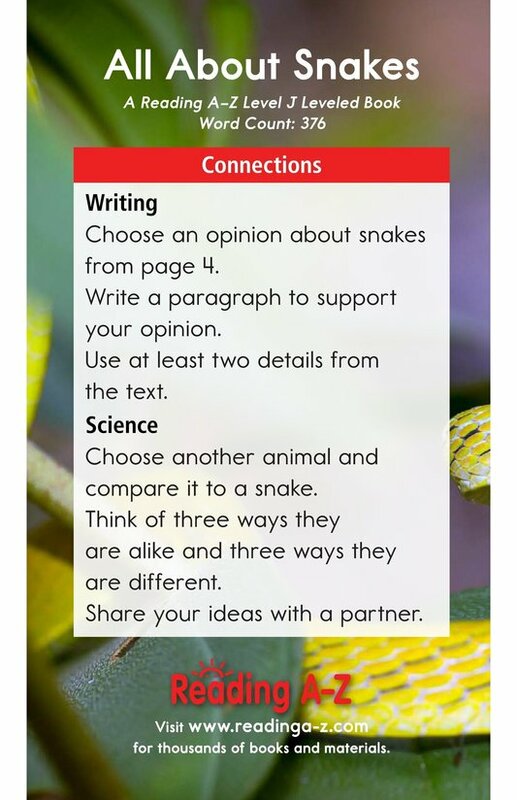 All About Snakes gives students the chance to decide how they feel about snakes! 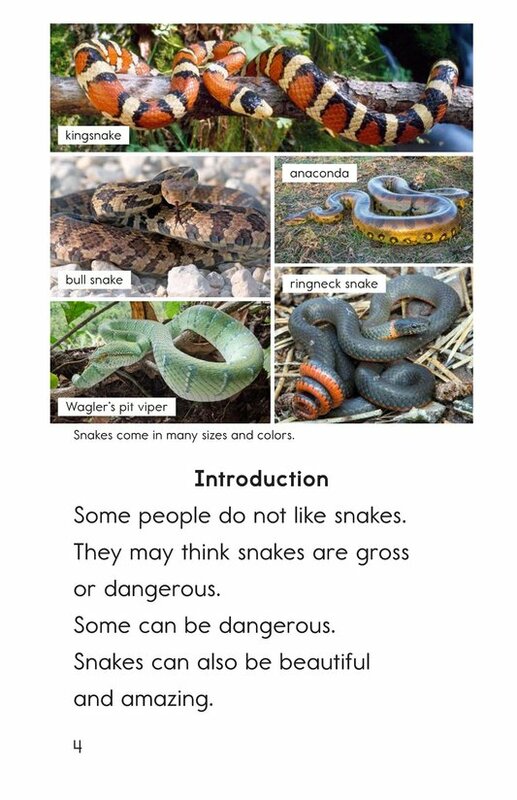 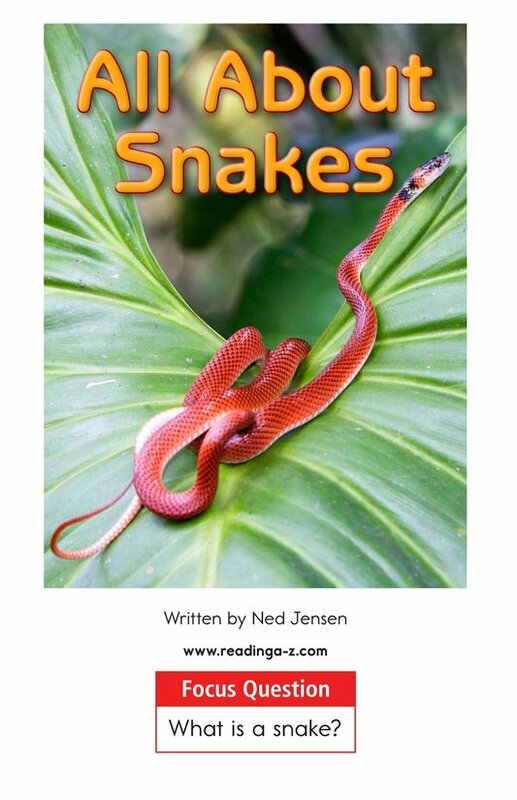 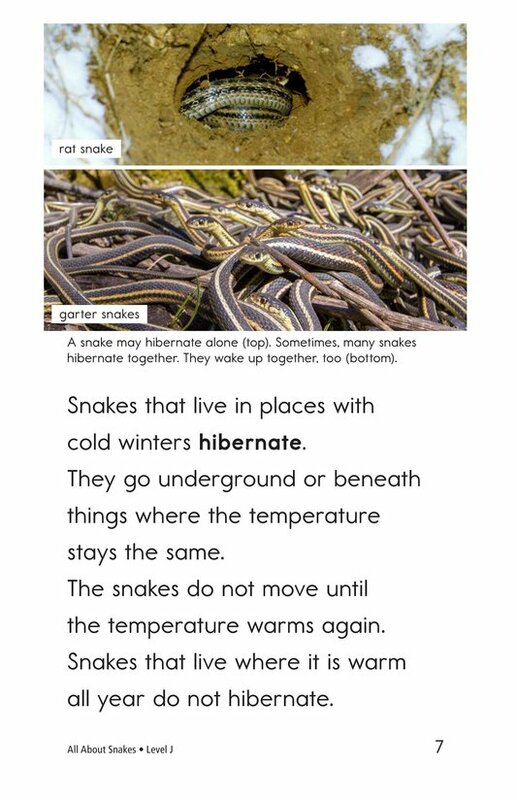 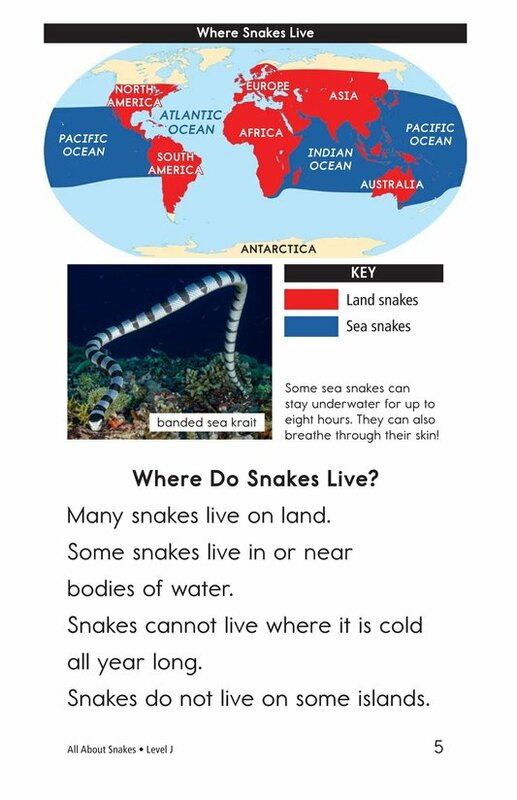 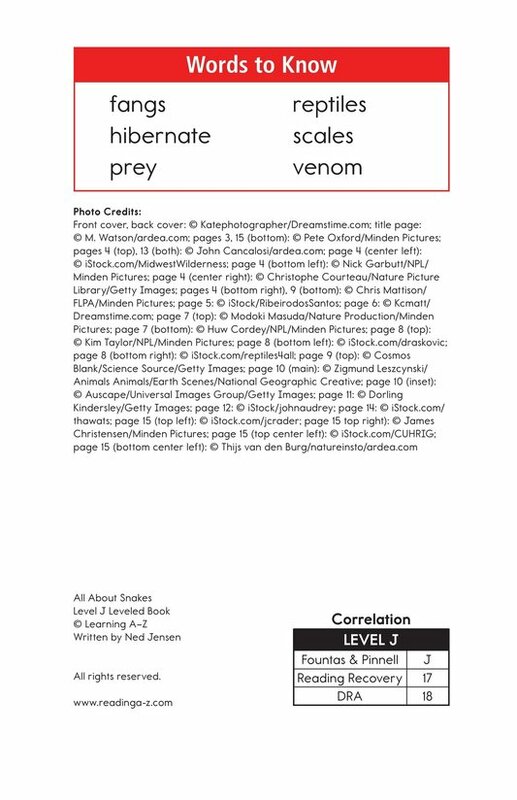 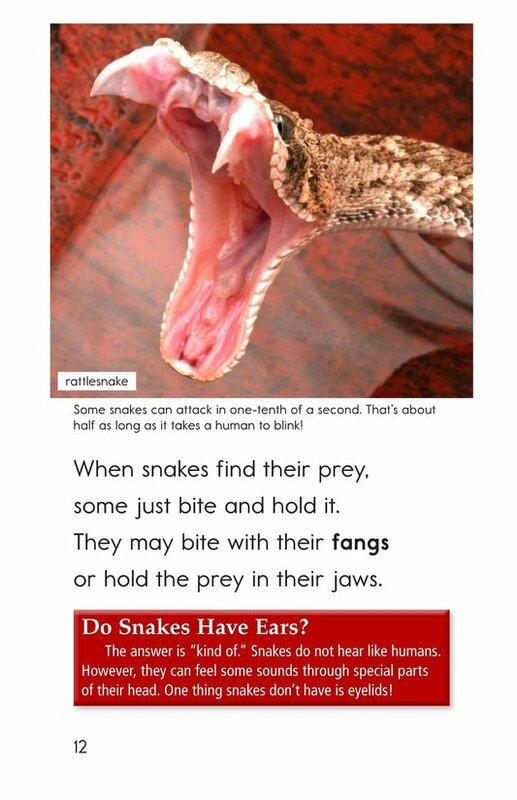 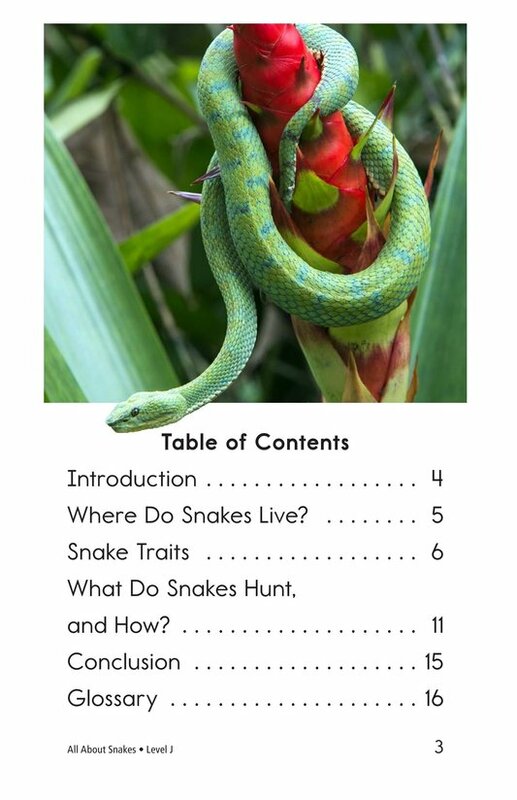 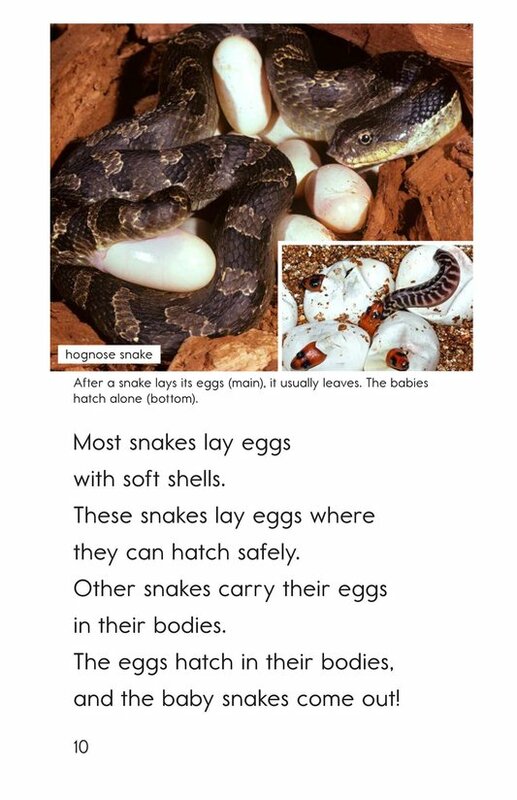 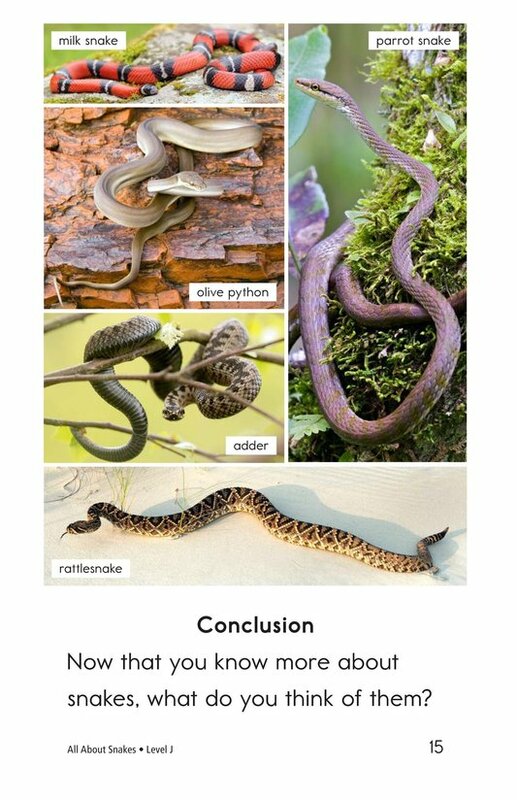 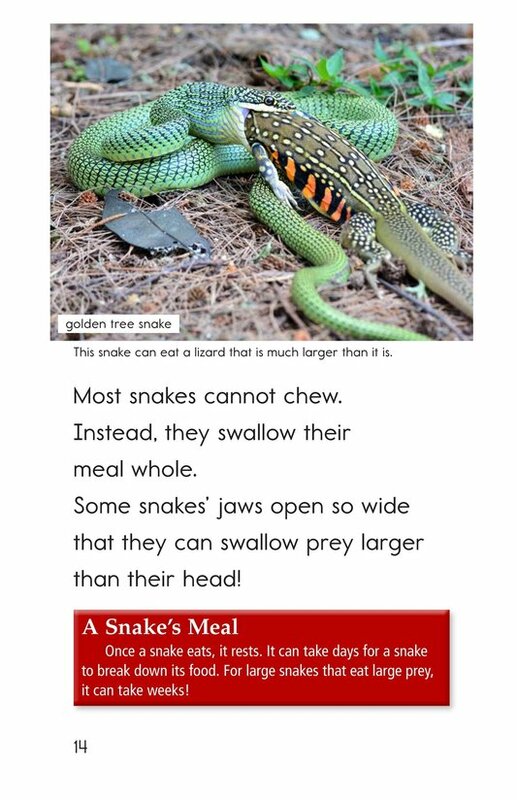 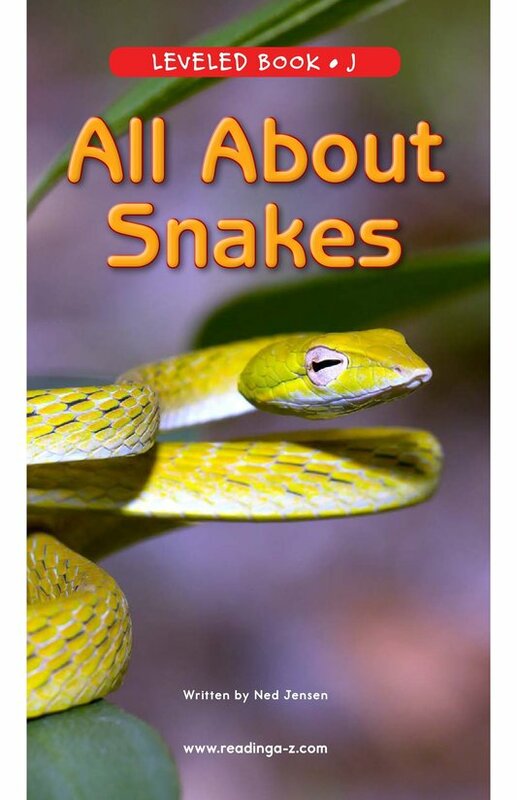 This text contains fascinating information about snakes, including where they live, how they hunt, and other interesting facts. 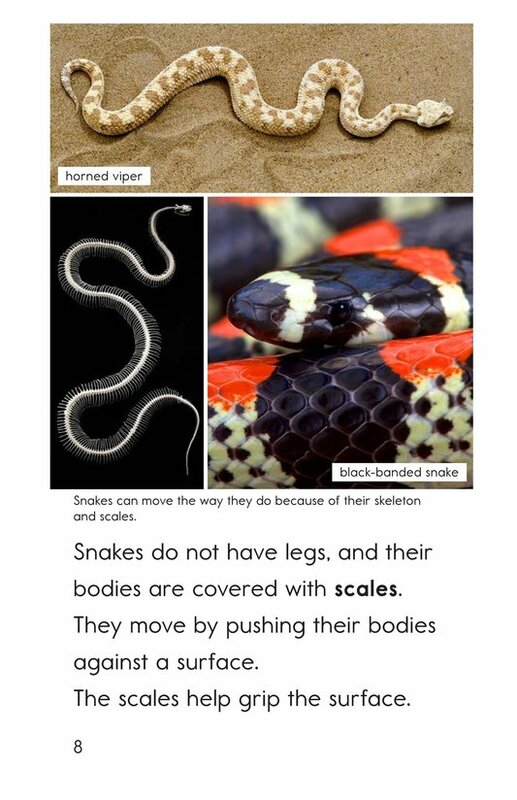 Up-close and colorful photographs will keep students engaged with this exciting topic. 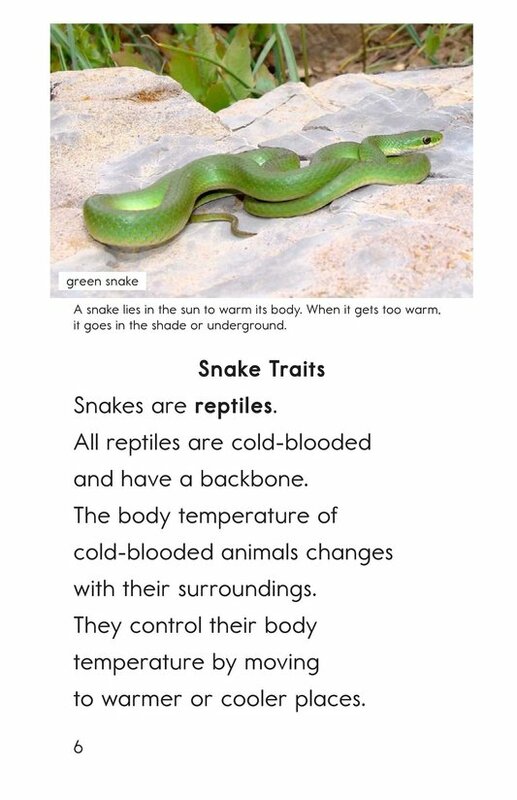 This book can also be used to teach how to summarize a text as well as identify the main idea and details.